Here are several resume objective examples to give you some inspiration for your own resume writing. To obtain a position at ABC company where I can support clients using my counselling and group facilitation skills and experience. This type of resume job objective works well in a situation where you would like to target a specific company, but you don't know what type of jobs are available at that company. You specify the company name, so your objective is not too generic, then you mention a couple of key skills that you could contribute to the company. In this case, the job seeker is indicating that he or she would fit well in a front line job working with clients, perhaps as a counsellor, teacher or worshop facilitator. Seeking a position as a sales manager trainee at XYZ company. This resume objective example would be used if you were applying to a specific job at a specific company. If you know exactly the title of the position you are seeking and the company where you would like to work, it is perfectly reasonable to be very specific in your job objective, noting the exact job tile and the company name. To obtain employment with an organization that will benefit from my exceptional customer service, problem solving, planning and organizational skills. This job objective is not optimal because it is more generic than is ideal. 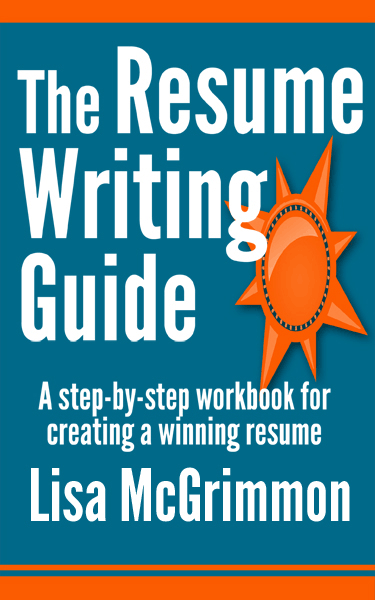 However, clients often ask what type of objective statement they should write when they really don't know what type of job they are seeking. Be sure to avoid extremely general objective statements. Something like, "To obtain a position that will utilize my skills and experience." is not a good job objective, and although the example above is still farily generic, at least it details some specific skills that the job seeker can bring to the organization. 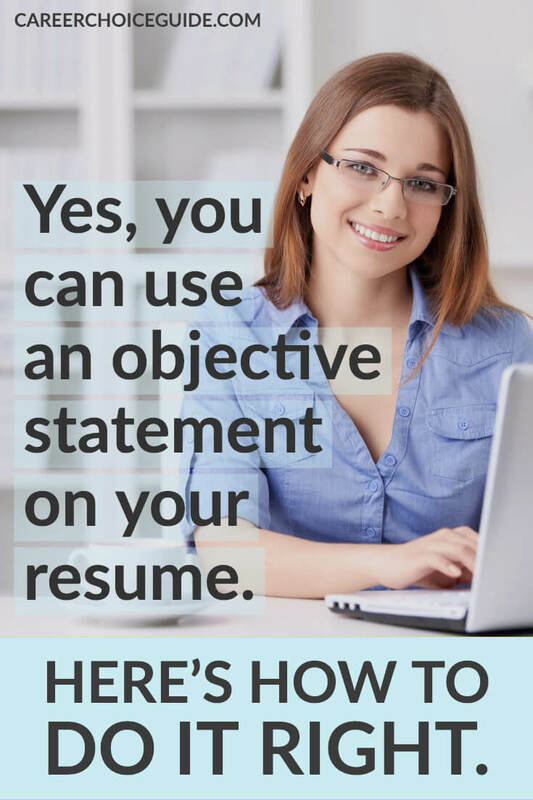 Ideally, you'll want to include a type of job or company name in your objective, but if you absolutely cannot do that, at least mention some of your most marketable skills in your objective. To obtain a part time position as a retail sales associate. If you are specifically looking for part time work, say so in your objective statement. Employers who are hiring part time staff often worry that the person they hire will leave as soon as they find full time work, and all of the time they invested in hiring and training that person will be wasted. Therefore, if you really want part time work, say so. You'll communicate to the employer that you will not treat their part time job as a temporary position. Seeking a full time position as an administrative assistant in the publishing industry. If you are seeking a type of job that can be found in many different industries, consider noting a specific industry in your job objective. This job objective example would work well for someone who has experience as an administrative assistant in the publishing industry and is seeking the same type of job in the same industry. When your job fits into many different industries (such as administrative assistant), by noting the industry that is of interest to you, you communicate to the employer that you are not just any administrative assistant, you are an administrative assistant who already has an excellent understanding of that company's industry. Update: Please note that job objectives are falling out of fashion, and including a profile on your resume is preferable to an objective. You can learn more about profiles here.